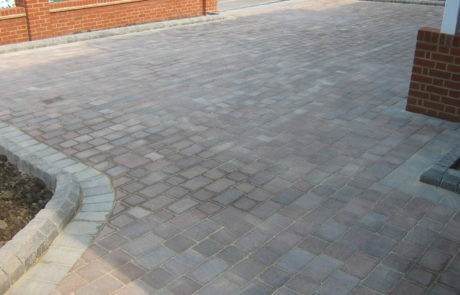 Block paved driveways are a very popular choice for many home owners as they transform the front of a house creating a visually stunning, unique look. 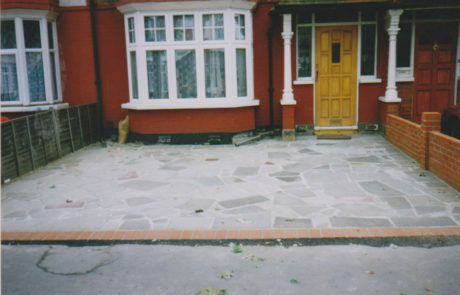 They can be customised with patterns, kerbs and steps. 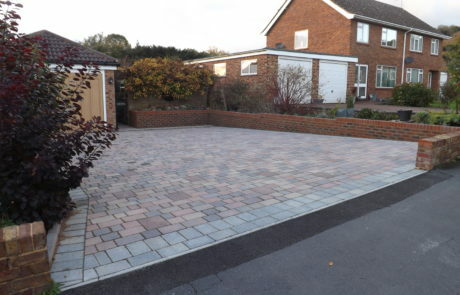 A driveway is used regularly and takes a great deal of wear and tear with the weight of modern vehicles, so it is very important to use a company with a great track record of producing quality driveways. 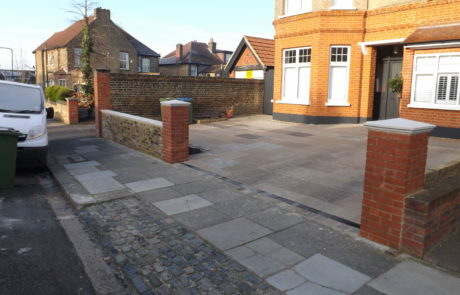 You can remain confident that a driveway built by Vas Landscapes will still show the same high quality as it did when it was built. 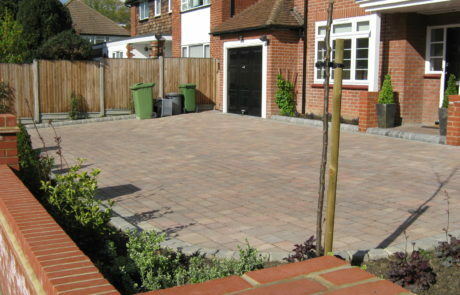 We have built many driveways around Bromley and have a high customer satisfaction rating on Check a Trade etc. 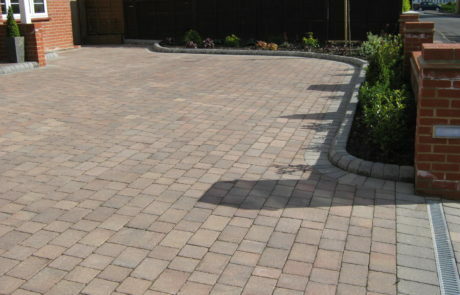 Contact us today on 01689 841 055 for a no-obligation quote or to discuss your driveway requirements. 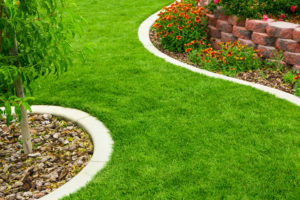 Click here to call from a mobile.